Drug seized by the DEA are left vulnerable to theft or tampering, the Justice Department’s inspector general said in a report released Thursday. The DEA often improperly documents or tracks its seized drug, compromising evidence used in court, Govexec.com reports. For example, inspectors found that DEA was placing seized drugs in temporary forage for more than the maximum three days in nearly 70% of the cases examined by the IG. 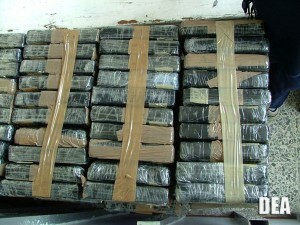 The DEA often fails to enter the drugs into the comprehensive tracking system. 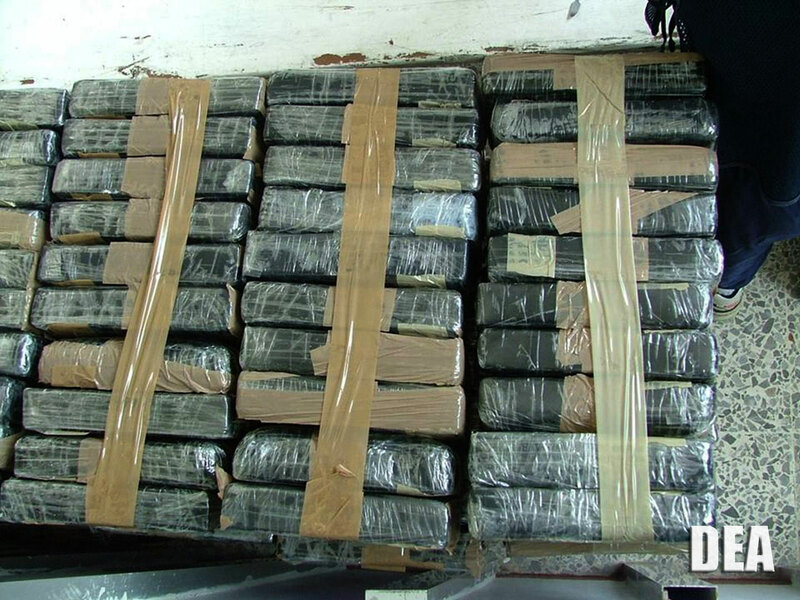 “We believe that the longer a shipment is in transit or missing, the higher the likelihood that theft or tampering of the drug exhibit can occur,” the IG wrote. Inspectors all found that the DEA failed to locate drug seizure documents. “Gaps in the formal documentation of the chain of custody for drug exhibits can compromise the security of the drugs and jeopardize the government’s ability to use the evidence in court proceedings,” the IG said. Posted: 2/19/16 at 9:17 AM under News Story.